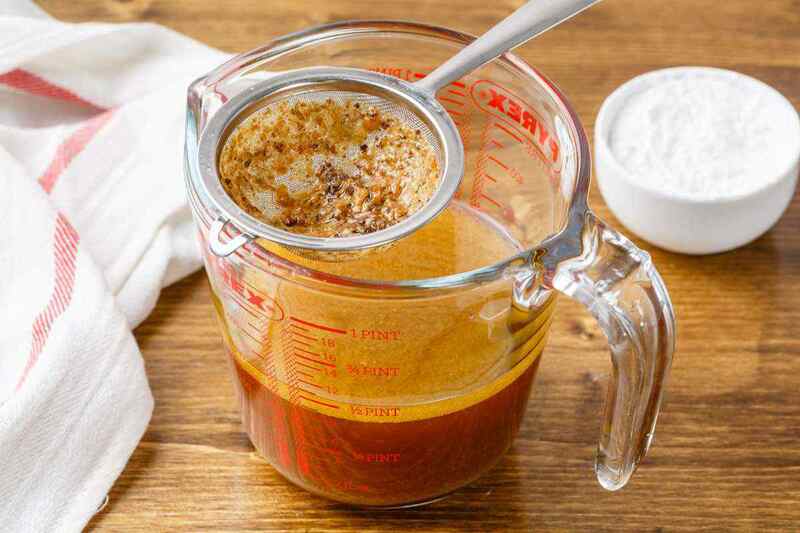 The key to making a good turkey gravy that is full of delicious turkey flavor is to use the pan drippings that are left over in the roasting pan after it’s done cooking. 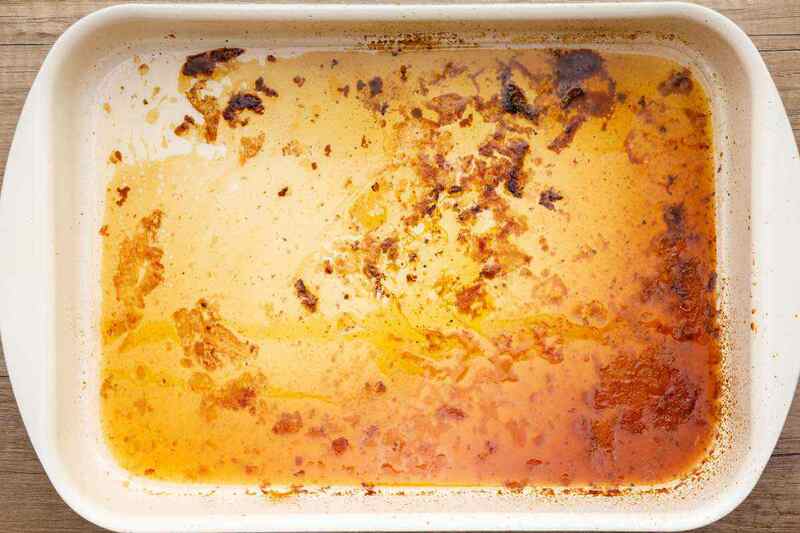 What you’re going to do is take that pan and add in some bone broth or just plain water if you’d prefer. Heat it all up, being sure to scrape the yummy bits off of the bottom of the pan with a wooden spoon. 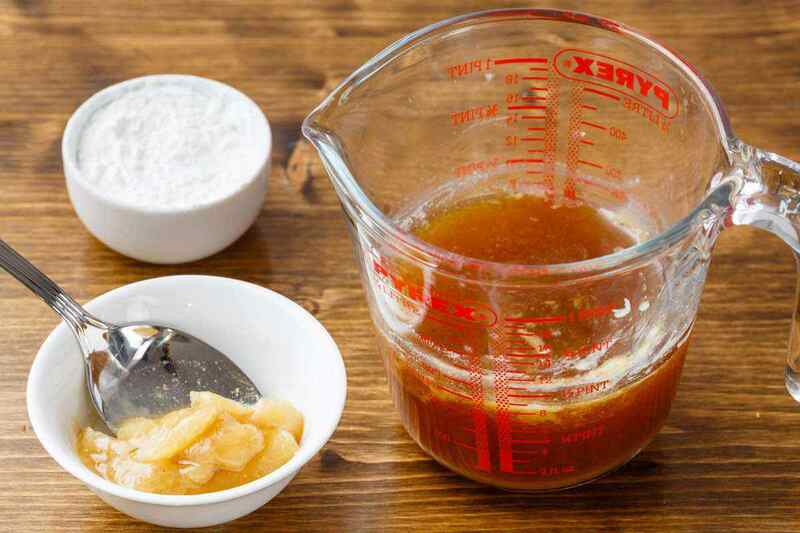 You’re going to want to skim the fat off the top of the resulting drippings while following the recipe, and if you find it a little lacking, feel free to add some ghee to it. 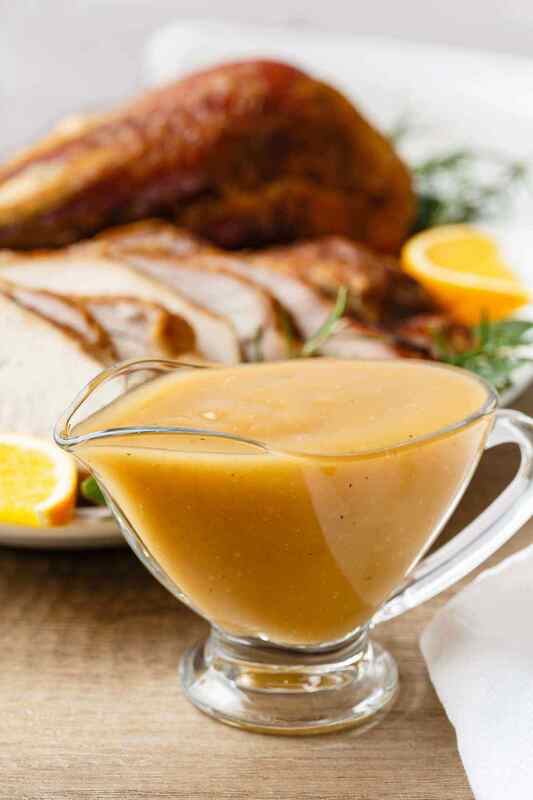 This combination of turkey fat, broth, and ghee provides the gravy with it’s unbelievable flavor. Afterwards it’s just a simple matter of adding in some arrowroot flour to give the gravy a thicker texture and to polish the recipe off. The version of gravy I had when growing up that my dad used to make included wheat flour in it. Since switching to a paleo diet though, I obviously avoid wheat and any other products that contain gluten. It’s a good thing too, as wheat and refined grain intake are known causes of inflammation. 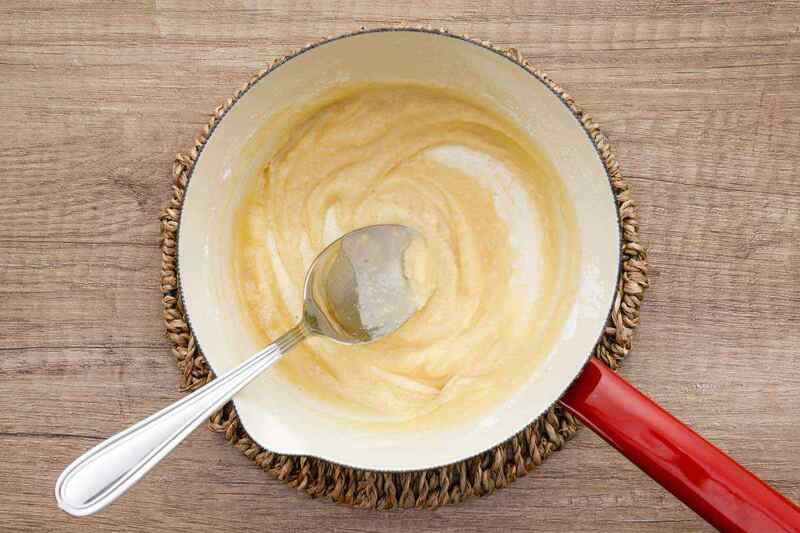 (1) The arrowroot makes a fantastic replacement to use in gravies, and it’s incredibly healthy as well. 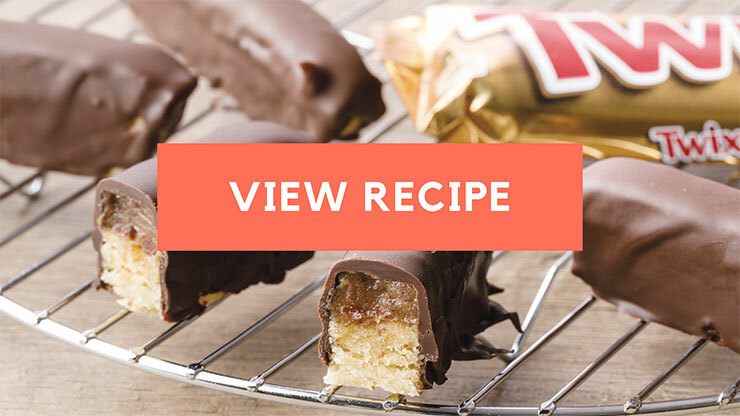 It’s quite easy to digest and adds just the right amount of thickness. 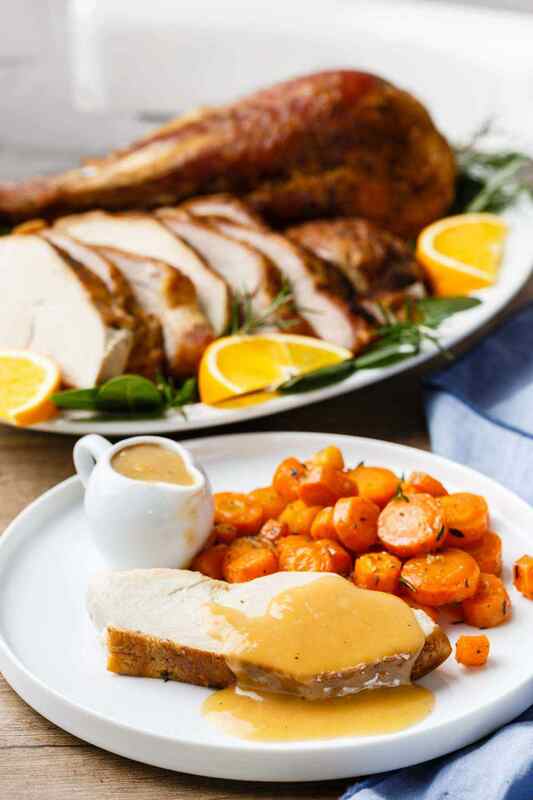 When you put all of these ingredients together, you end up with a turkey gravy that’s absolutely bursting with flavor. You just won’t be able to resist smothering every item on your plate with this gravy once you try it out for yourself. It goes wonderfully on top of turkey, stuffing, peas, corn, and if you’re so inclined, mashed potatoes. Just make sure to save some room for dessert too.